The SMDs are not replaceable in this light. How is the 12V supply connected / plugged-in to the lamp? What type of connector? You can connect them using a connection block. There are two wires that come from the light. 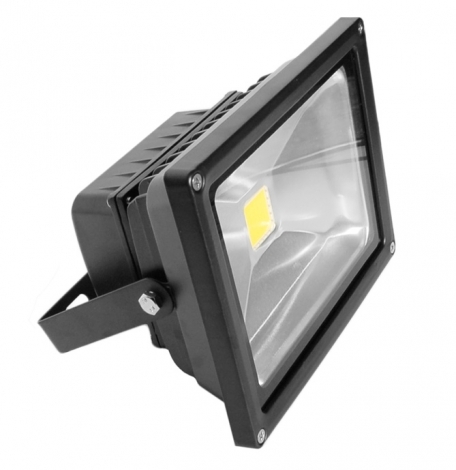 Got A Question about the 12v Geo LED Floodlight 10w?